The words will fall short in describing the significance of mobile apps in our lives today and it is truly a blessing to get your app developed by a leading app developer in the market. But considering the number of app development companies in the app development field, generally leave the customers drained, looking for the right app development partner. The ever-growing number of mobile apps led to a point where the existence of any business without a mobile app, is not safe, and cannot survive the competition. You must select a top mobile app development company for your app concept, so your mobile app can pave a way for your business success. 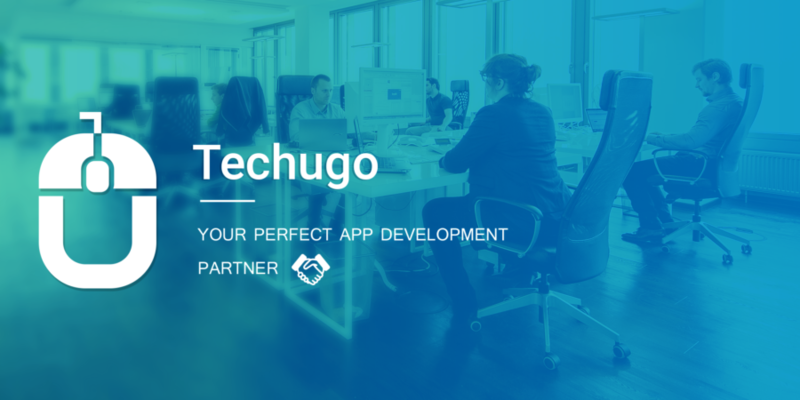 If you are also being puzzled, where to find a right app development then you must get in touch with Techugo, where every mobile app is shaped with thorough research and analysis to make the mobile app a sure-shot of success for your business.